Welcome to Hayes Toyota, Middlesex's premier official Toyota service outlet for the past seven years. 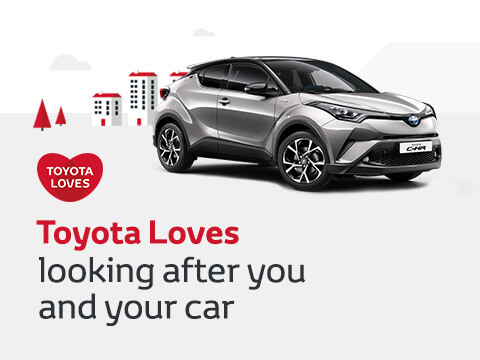 We offer competitive service and MOT pricing for all Toyota models including private hire, using genuine Toyota parts and fully qualified Toyota technicians. We offer a wide range of repairs and also supply genuine Toyota parts to the trade. Come and see our state of the art workshop and comfortable customer lounge with free Wifi and refreshments.